Dr. Daryl Hollinger is well known as a composer, worship consultant, and organist. Besides his excellence in musicianship, one of the unique gifts he brings to church ministry is his ability to train leaders how to enliven their own worship. Daryl is in demand as a workshop and retreat leader on music, worship and related topics. Visit the Seminars and Workshops page for info. Daryl's compositions for special occasions are a delight to all. Organ and choral music are favorites, but you can also check out many of his commissions and see what people have to say about his works! Daryl's choral music is available for digital download on SheetMusicPlus.com! Preview sheet music titles and preview the publications page! 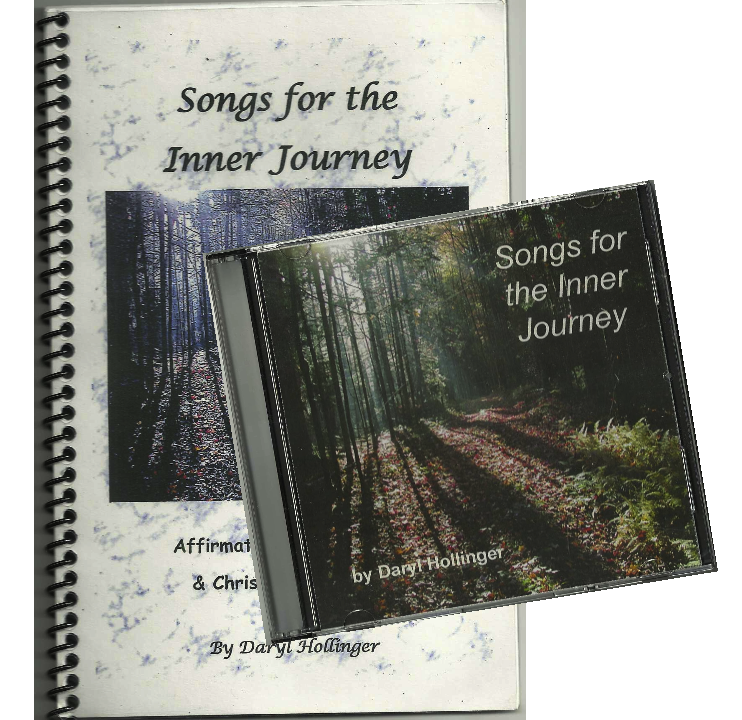 For recordings, visit the CDs for Sale page and don't miss Daryl's new songbook and recordings: Songs for the Inner Journey: Affirmations from Hebrew & Christian Scriptures. Daryl's book on Enlivening Worship and Music in the Small Church is available for purchase at Alban Institute. Check out an interview with Daryl about this book from the Calvin Institute of Christian Worship.